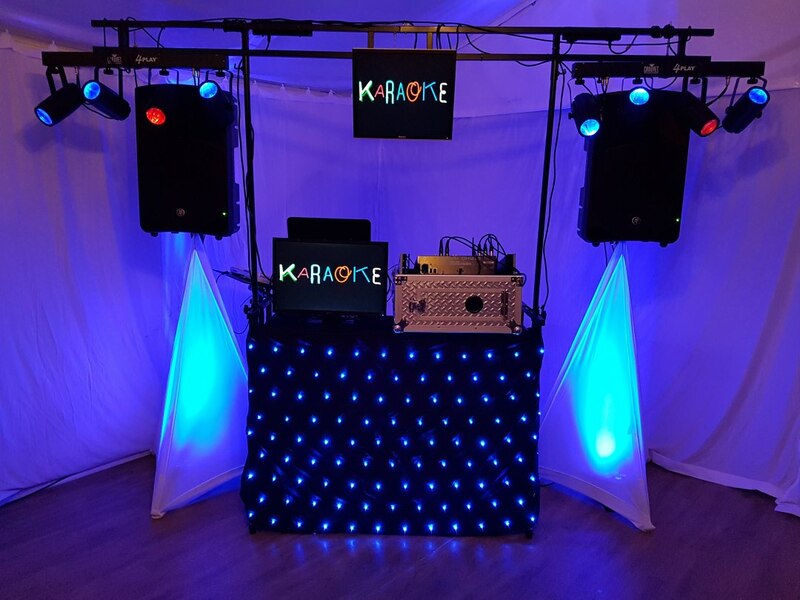 Disco DJ or Karaoke DJ available covering Birmingham and the Midlands area. 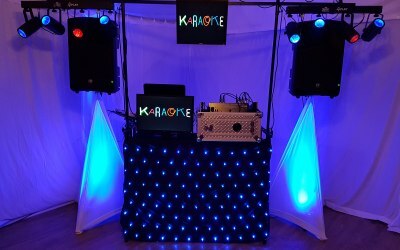 Also Karaoke machine hire for home diy use. 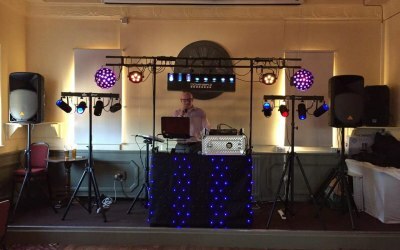 Supplying the Midlands area with a professional service, having started being a DJ in 2001 working in fun pubs and private events, only using the best quality sound equipment and lighting. Tens of thousands songs from 50's to present day. £10 million public liability insurance and PAT tested equipment. 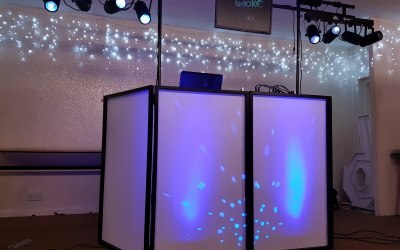 Party DJ or Karaoke DJ available for any occasion, Weddings, Birthday parties, Pubs, Clubs, also available for regular work. 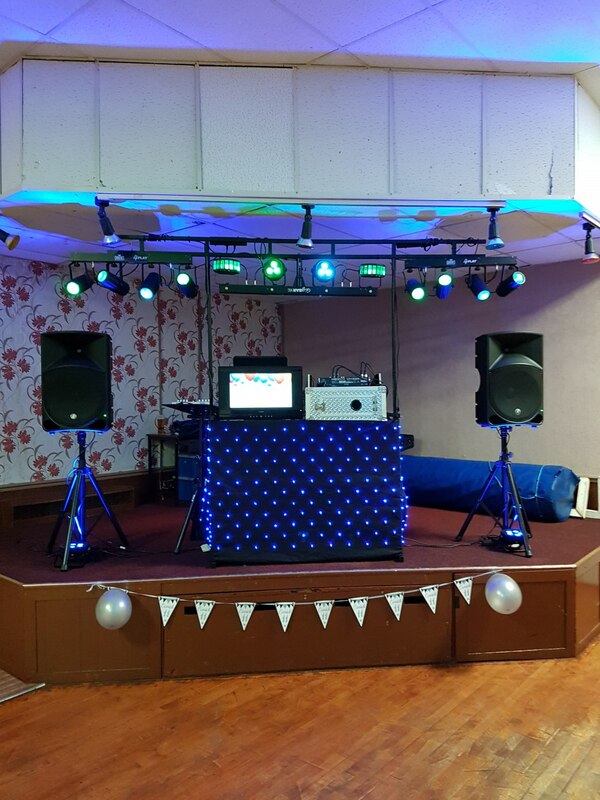 Available for any occasion, Birthdays, Weddings, Pub's, Club's, Corporate work, also available for regular weekly work. What a absolutely fantastic service! 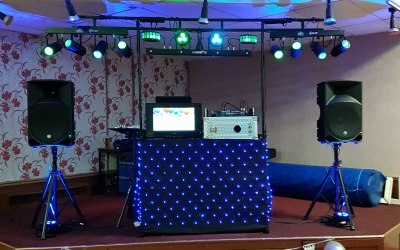 I was looking around and saw a few DJs and I advertised on here to ask for some who will be available at a reasonable price and the types of music I wanted playing. Nick got in contact and he was amazing! 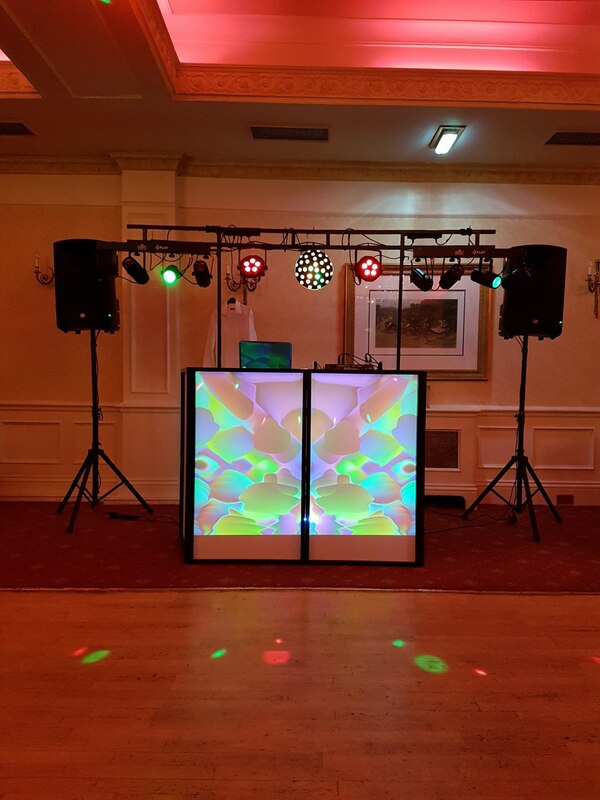 Really simple to organise and he arrived early and started to set up himself and he played just the type of music I wanted and the quality was amazing! 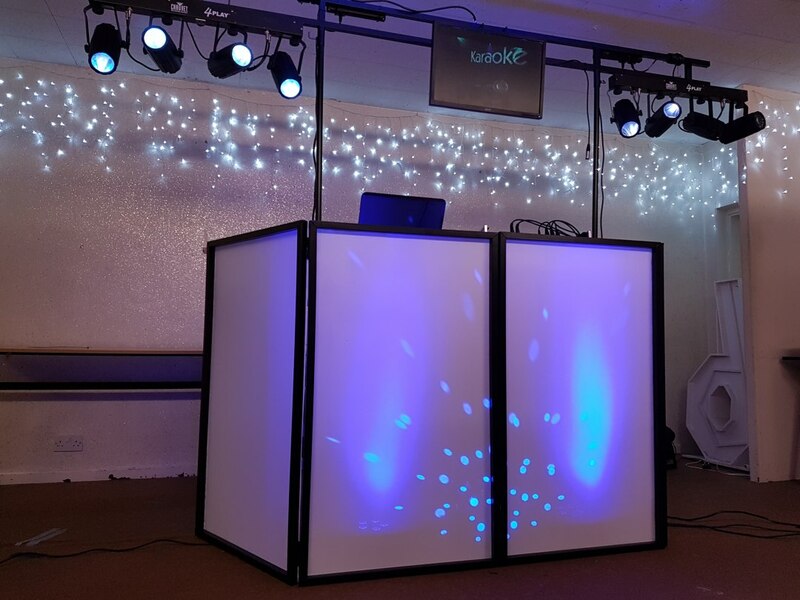 The set up looked great as well, so many complimented to say what great of a DJ he was and how lovely the set up was, it made the room really light up. Would deffo recommend Nick, such a lovely guy and very reasonable price too! Fantastic job, will be getting Nick for the wedding too! Thank you for a great evening of dancing and laughter! Lovely DJ. Extremely affordable and great judge of the music people wanted! Would 100% recommend. 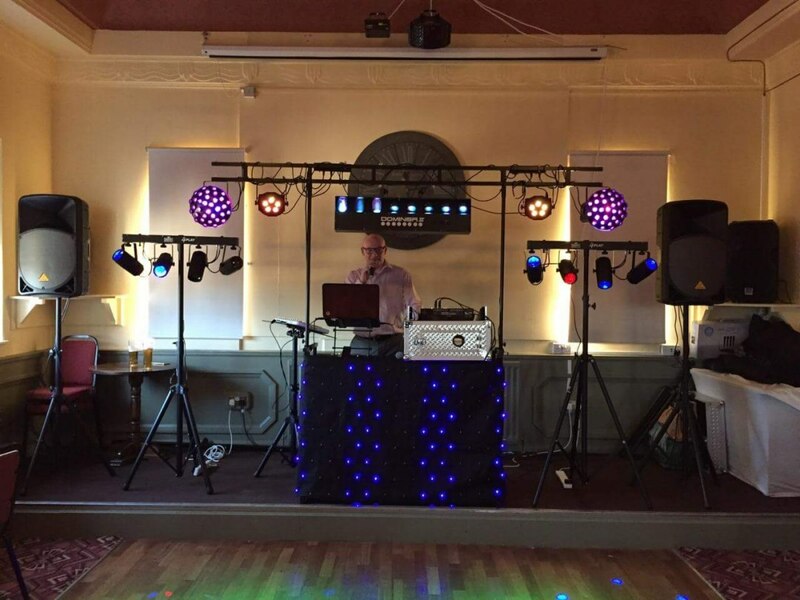 Superb DJ great for all parties, weddings, events! Amazing service, very friendly. 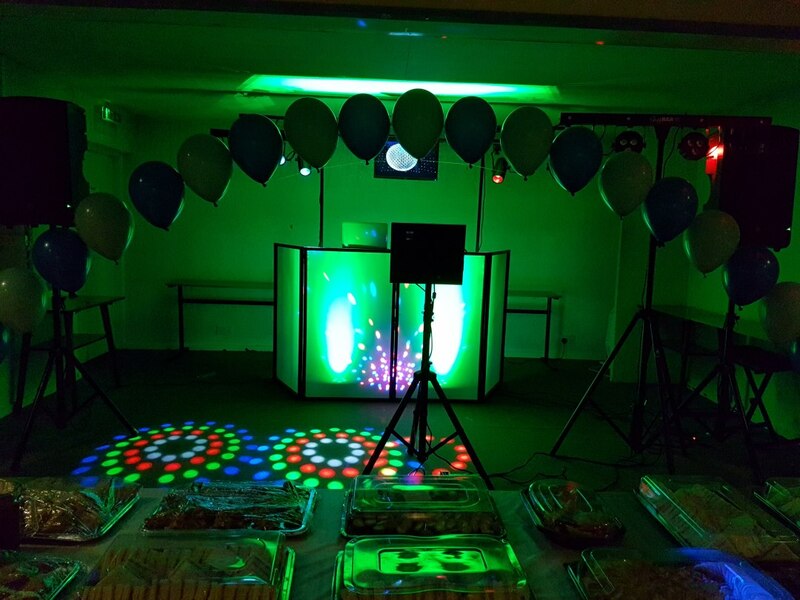 Was at the venue setting up ready, fantastic with children to and let them use the microphone and request music. When the children went up to ask for special request he was fantastic with them. 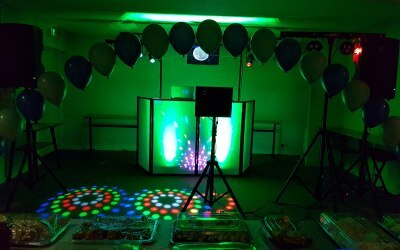 Can’t fault the service at all, would definitely use again if hosting another party. Excellent price too. Thank you for booking me, it was a pleasure, glad you dnjoyed it. 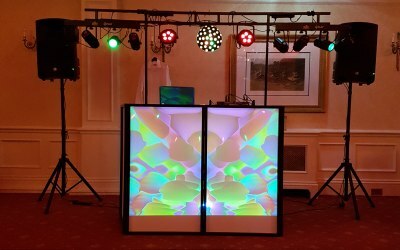 Get quotes from Let's Party Disco and others within hours.